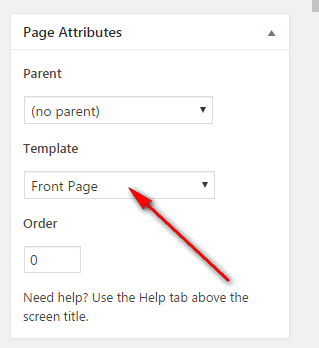 Step 1: From Admin Panel navigate to Pages > Add New to create a new page. Step 2: Enter a title and content for page. 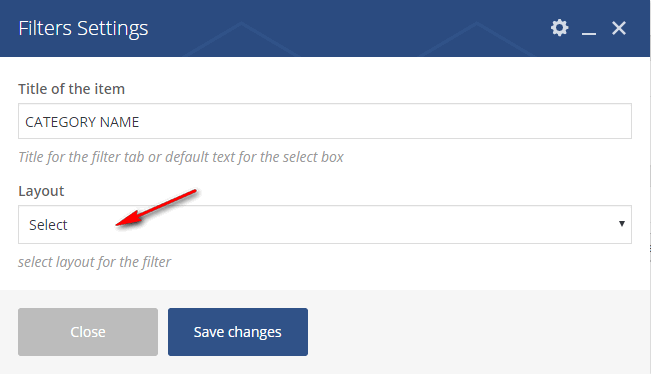 You can use Visual Composer shortcode to build your page. 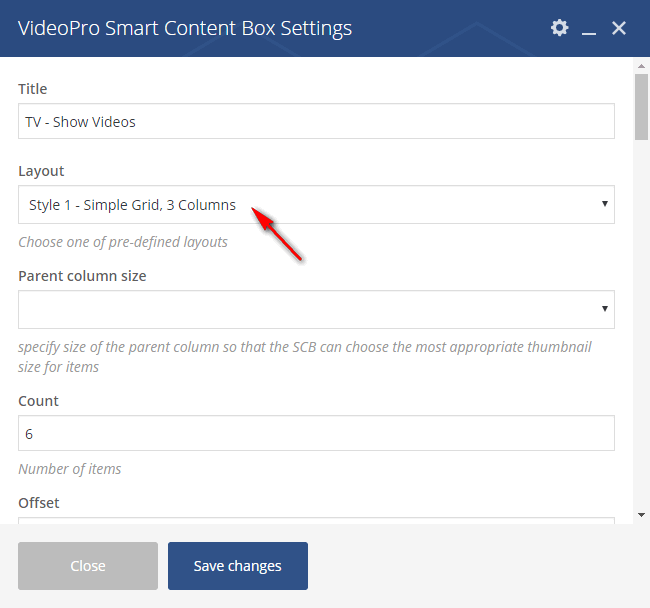 Step 3: Add three Smart Content Box shortcode, select Layout 1: Simple Grid, 3 column and fill in the fields. Step 5: Choose Template is Front Page. 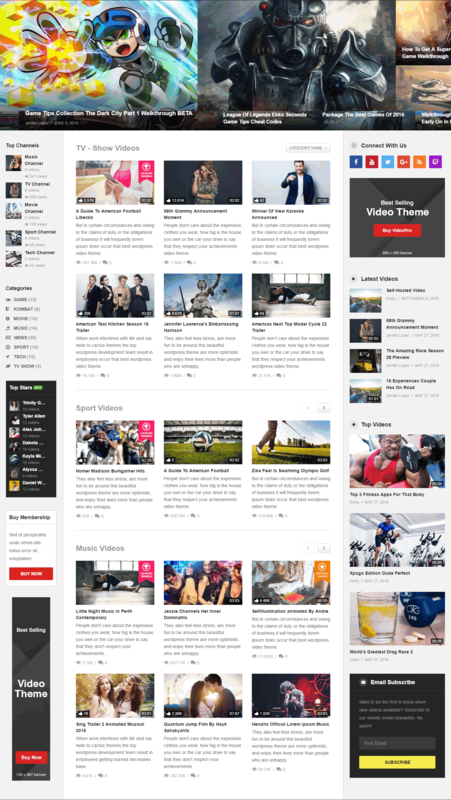 Step 6: All done, click Publish to save your configuration. Step 8 (Optional): Install & Activate Widget Logic plugin to gets exactly page ID that you want to display the shortcode on the header. After installing Widget Logic plugin, you will have Widget logic option on the widget. Enter the page ID code to display the widget on your page.